Elyse has always been passionate about working with anxiety disorders. She is comprehensive in how she considers issues of family, environment, biology, and culture. In collaboration with her clients, Elyse chooses an approach that best fits their needs. Her treatment primarily focuses on interventions from Cognitive Behavioral Therapy (CBT) and Acceptance and Commitment Therapy (ACT) with aspects of mindfulness. When working with families, Elyse integrates Collaborative Problem Solving (CPS) and other behavioral treatments. After moving to Oregon in 2009, Elyse began her journey as a mental health provider working in a pediatric inpatient psychiatric facility. Subacute ignited her passion for working with children and adolescents but it was important to her to continue to expand her knowledge and understanding of mental health which drove her to pursue her doctoral degree in 2013. 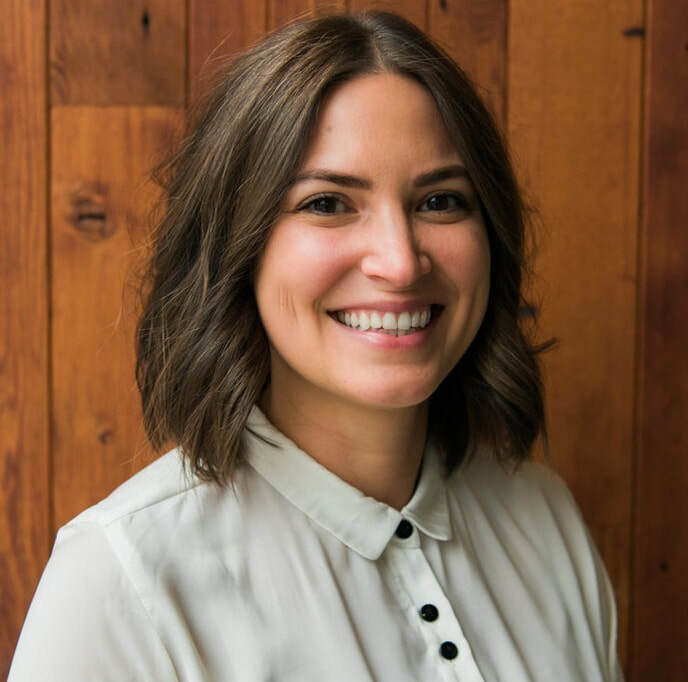 Elyse worked diligently to foster and grow her skills and experience during her graduate program at The California School of Professional Psychology in San Francisco. Since graduating with a Psy.D. in 2017, Elyse has continued to develop her clinical identity and has expanded her interests to working with clients of all ages. Outside of her work, Elyse enjoys reading, catching a good live performance, and playing games with friends and family (trivia, collaborative games, cards)! My favorite and most important part of my job is when my clients begin to experience a sense of mastery and empowerment as they notice that they hold key to unlocking their most valued lives.​"